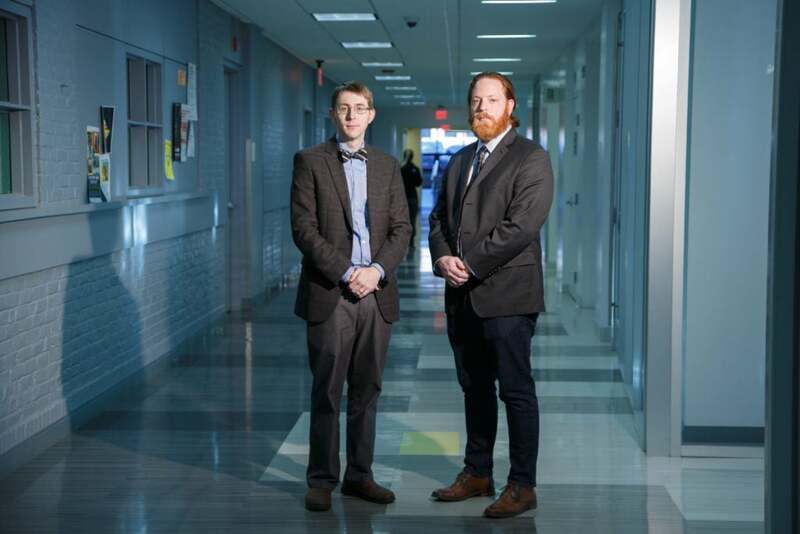 Proposed cybersecurity program at Wentworth Institute of Technology would help students go inside the minds of online criminals to stay one step ahead of cybercrime. On September 26, Equifax announced that CEO Richard Smith, who had led the credit reporting agency since 2005, was resigning his position. Smith’s unceremonious departure was just one of many September exits made by the embattled Equifax leadership team, including its chief security officer and chief information officer. And the timing of the exodus wasn’t accidental. On September 7, the company publicly disclosed that hackers had exploited a software flaw in order to steal Social Security numbers, birthdates, and other personal data that provides the keys to identify theft. Some 143 million Americans were impacted by the breach, and the Atlanta-based company’s stock price has since plummeted, costing it billions of dollars in valuation. Equifax is just one of many high-profile breaches, across multiple sectors of the global economy. Cybercrime is a booming industry and, it should come as no surprise, so is cybersecurity. Cyber-threats keep evolving, getting more complex in their scope and execution. If you’re preparing to fight yesterday’s cyberattack, you’re preparing for failure, says Charles Wiseman, chair of Wentworth Institute of Technology’s Department of Computer Science and Networking. To close the gap, Wentworth, which earlier this year obtained official “university” status from the Massachusetts Department of Higher Education, is developing a new cybersecurity program that will prepare students to fight the cyber threats of tomorrow. The program is being created with industry input and collaboration, which will ensure that students have the skills needed to meet demand in the job marketplace and have an impactful, life-long career in security—a particularly difficult challenge given the pace at which cybersecurity technology evolves. 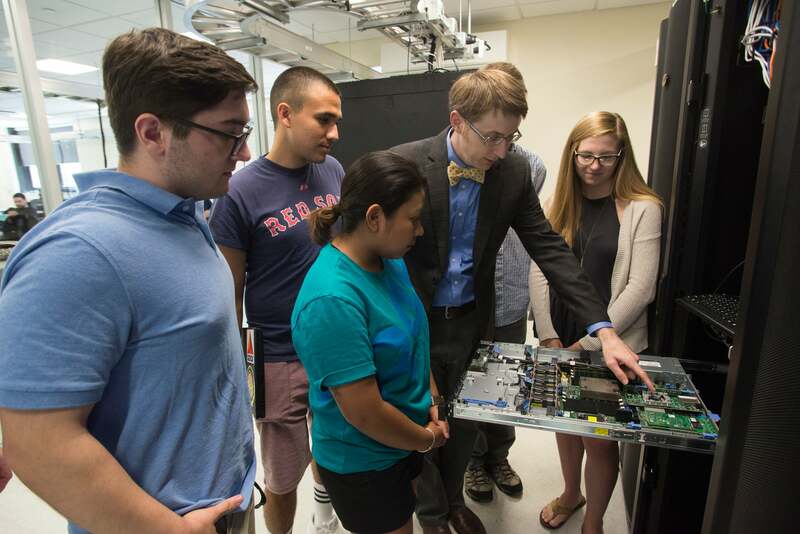 The Wentworth program proposal reflects a multidisciplinary approach, providing students with the know-how to find or create technical solutions to cyber-defense problems that are based on the needs of the business as a whole, says Wiseman. This is reinforced by real-world cybersecurity experience that every student in the program would gain through co-operative education and internships.